Here at The Wheeler Firm, we treat our Okaloosa County clients in the same way we would treat our own family members. We’re the area’s Top Rated Local® team of family law attorneys and we’re passionate about anything and everything related to the family. We believe that family law is one of the most important aspects of legal aid because family lawyers are so often fighting for justice. For our clients walking through a divorce, we fight to get them what’s fairly owed to them. For our Okaloosa Clients who are already in or are wanting to start the process of adoption, we do everything we can to keep your family moving in the right direction. For our elder law clients, we believe that they should be treated with the utmost respect and we show that belief in how we value their wishes — whether they’re alive or not. Are you looking for a family law attorney? 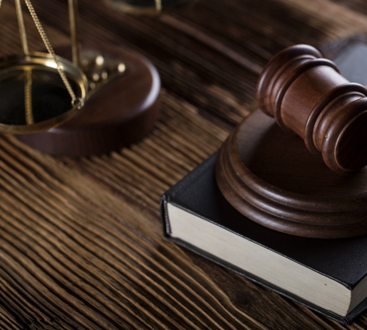 The Wheeler Firm would love to talk with you about your case! Reach out to us for a consultation. How is Elder Law Different? Our firm specializes in elder law because we believe that even the most vulnerable in our society should be protected. 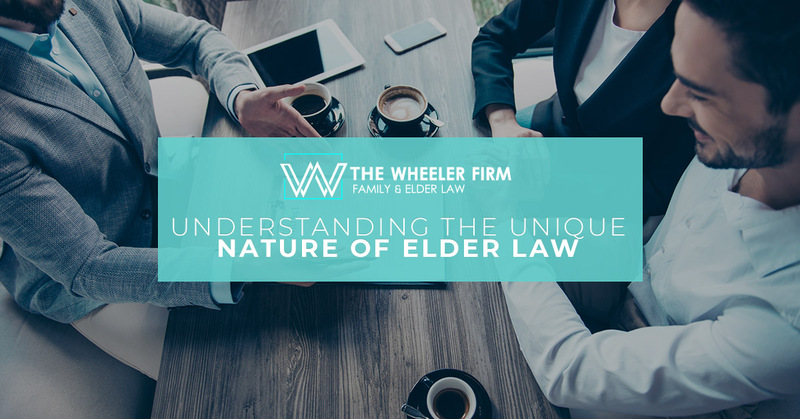 Andrew D. Wheeler, a member of the National Association of Elder Law Attorneys, the Academy of Florida Elder Law Attorneys, and the Estate Planning Council of the Emerald Coast, will do everything he can to look out for the needs of his elderly clients here in Okaloosa County. Reach Out to The Wheeler Firm! If you’re looking for an experienced, professional, trustworthy elder law attorney, look no further than The Wheeler Firm. We have law offices in Fort Walton Beach and in Miramar Beach. Contact The Wheeler Firm to set up a consultation today!